A mud pump is composed of many parts including Mud Pump Liner, mud pump piston, modules, hydraulic seat pullers, and other parts. Parts of a mud pump: 1. housing itself, 2. liner with packing, 3. cover plus packing, 4. piston and piston rod, 5. suction valve and discharge valve with their seats, 6. stuffing box (only in double-acting pumps), 7. gland (only in double-acting pumps), 8. pulsation dampener. 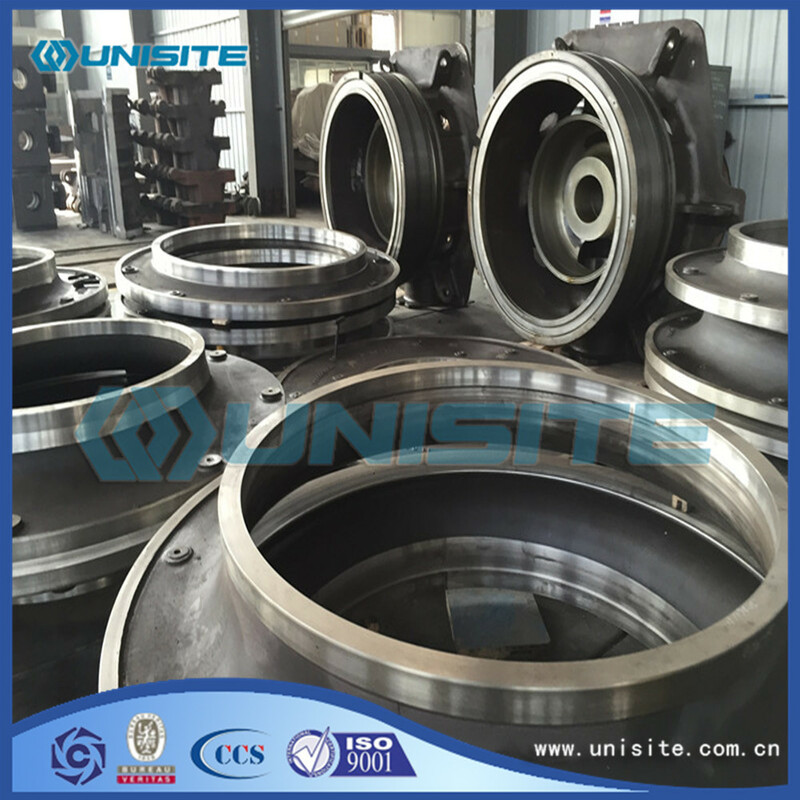 Classification of mud pump cylinder liner. There are several types of common mud pump cylinder liner: single metal cylinder liner, double metal cylinder liner, ceramic cylinder liner, nickel base alloy cylinder liner.What we provide gererally are steel mud Pump Liner. 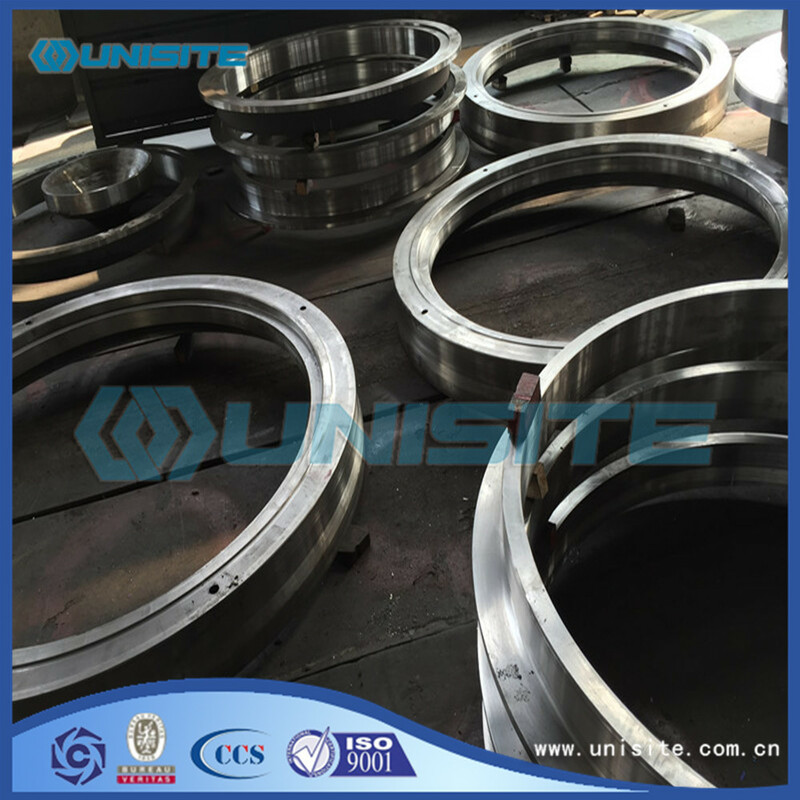 Single metal cylinder liner is after carburizing and high frequency treatment, hardness can reach HRC58-62, has a high degree of finish, wear resistance, corrosion resistance, long service life characteristics, suitable for use in a mildly corrosive slurry. 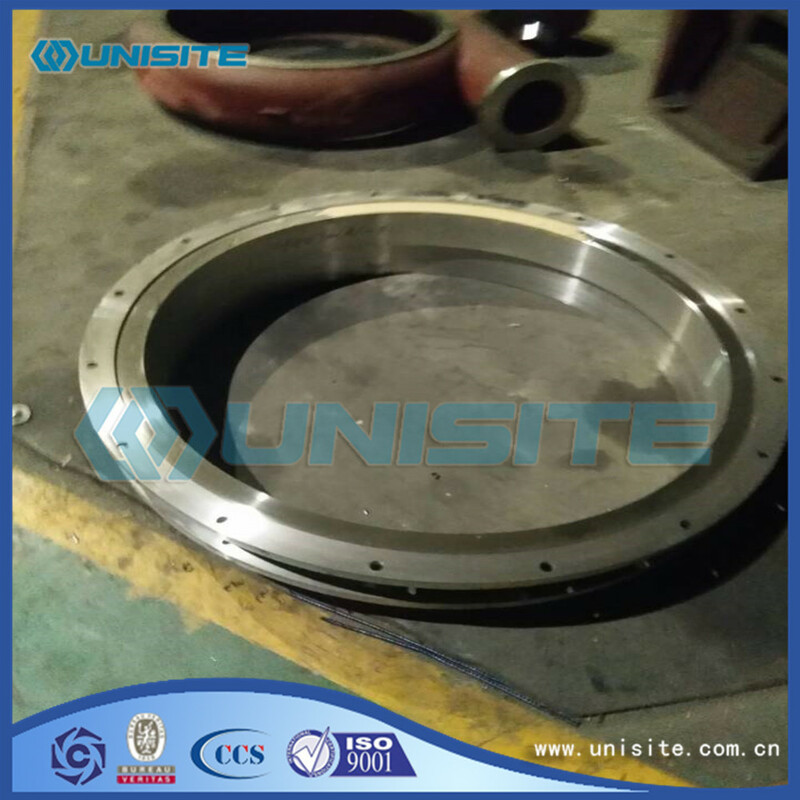 Double metal cylinder liner is one of the most widely used and the largest amount of mud pump hydraulic end accessories. Bimetallic liner is a combination of hot forging high wear coat and the advantages of high chrome wear-resisting corrosion inner sleeve coat is made of quality carbon steel hot-pressing time forming, sets of high chromium cast iron in centrifugal casting, the tensile strength of the coat has a higher than 900000 psi, inner sleeve after heat treatment, hardness greater than HRC62 can bear the mud pressure of 7000 psi, its surface smooth as a mirror, the inner hole size tolerance strictly, the normal service life of up to 800 hours. Looking for ideal Mud Pump Liner Manufacturer & supplier ? We have a wide selection at great prices to help you get creative. All the Liner Wash Pump are quality guaranteed. 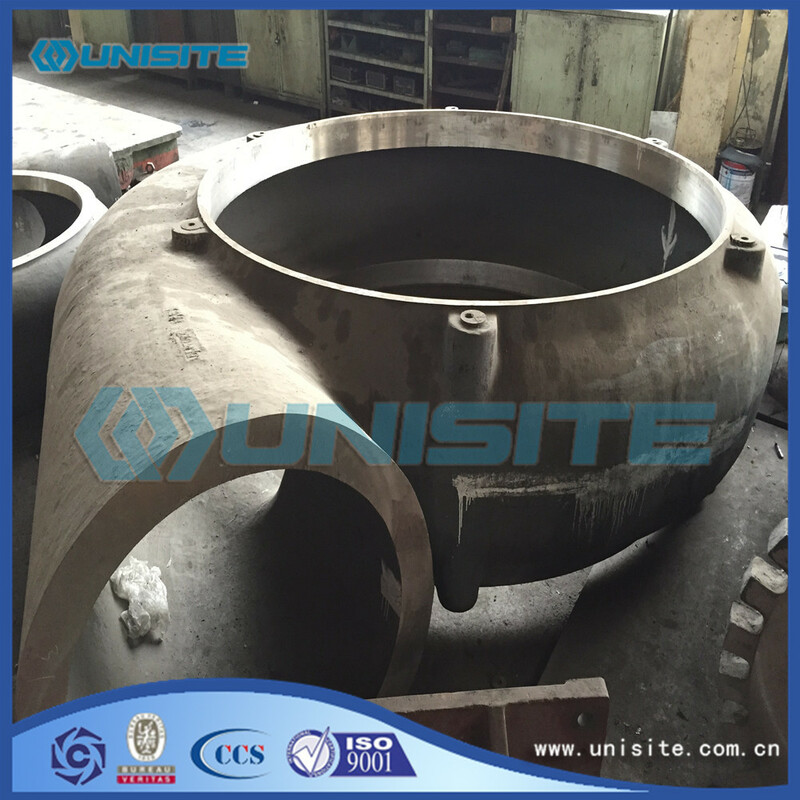 We are China Origin Factory of Mud Pump Liners. If you have any question, please feel free to contact us.